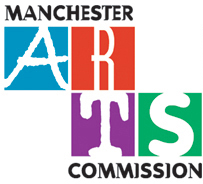 The Arts Commission is proud to announce the launch of our new website! Please bear with us as we get it up and running and check back often for new updates! We welcome your content suggestions, feel free to contact us and let us know what you would like to see on here.